Featuring 4 simulators, a licensed bar and big screen TVs, Big Swing Golf Kew (inside Drummond Golf) is the ultimate indoor golf experience where you use real clubs, real balls and have real FUN! NEW – multisport games! As well as indoor golf, you can also play soccer, basketball, baseball, cricket, dodgeball plus many more interactive games in our high-tech simulators. They’re so easy to play, making them perfect for kids and for those who prefer sports other than golf. Drop by for a quick practice session on our driving range on a lunch break or coming home from work (free car-parking). Or make a night of it with friends! Perfect for buck’s parties, hen’s parties, birthday parties (all ages) and corporate functions (team building), as well as charity fundraisers. Three professional coaches are available for solo or group lessons 7 days a week. Gift vouchers available. Join PGA of Australia coaches Steve Galapi and Mark Varela as they prepare you to play outdoors on the weekend. Each month’s theme is based on a real-life example that’s gone down in history for being amazingly successful or disastrous. Learn from our local experts how to either replicate or correct history and create your own glory on the golf course. Bring a friend or two and share in the fun as you prime yourselves for better golf on the weekend, and meet some other golfers, too! 6pm – 7pm on the first Friday of every month. $15 per person, includes 1 complementary beverage. Now the weather is starting to cool down and daylight savings is nearly over, you’ll be in need of a different golf option. Extend your playing time by playing at night. Come inside, where it’s always 21 degrees, and play our individual stableford comp for fun! Play at any time each week during the 13 rounds. Only $5 entry fee plus the standard simulator hire fee for however long it takes you to play the round (some solo players take just 30 mins for the round). 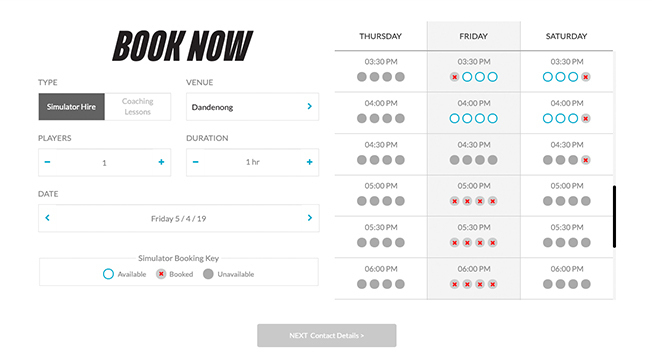 Book in advance to guarantee a spot. Weekly winners will have their choice of two Srixon Sports products from the prize pool, while monthly winners will receive a $150 gift voucher to use on Srixon / Cleveland / XXIO product and a Big Swing Golf Kew Frequent Player membership for one month. Over the 13-week autumn series, competitors will play at PGA tour courses, including PGA National, Bay Hill, Harbour Town, Firestone Country Club and Bethpage Black. Bring your friends or play solo. Book your round here. Curious about the competition terms and conditions? Ask the Kew team for full details when you’re next in for a round. The whole venue can be yours! Looking for something NEW to do for your child's birthday party? Something that’s sure to impress? We have the answer! Kids can play all sorts of sports in our simulators, not just golf! There’s basketball, cricket, baseball, soccer, and the most popular of them all, zombie dodgeball, plus many more! We have 90-minute and 2-hour packages available at special rates for kids. Ideal for children aged 7 and up. Optional extras include a golf lesson for the guests and catering. Get in touch to have a chat about your particular needs. A min. 10% deposit will be required to secure group bookings. Need to raise money for your sports club? Or maybe you'd just like access to a venue to hold a social function for your players, club members or sponsors? 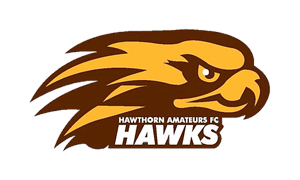 Very generous sponsorship packages are available to clubs located in the Kew, Hawthorn, North Balwyn and surrounding areas. Read more, and call Tracey on 9853 3144 to arrange a time to chat. Host a fun and memorable event in Kew in our dedicated function area. More than just golf, you have the choice of playing soccer, basketball, baseball, cricket, zombie dodgeball, plus many more ball games that are fun for everyone! Or for those more familiar with golf, play on any of our 90+ world-class courses. Functions can be tailored to your budget and we’ll help you to choose activities to suit all skill levels. Hire just one simulator or the entire venue (4 simulators and up to 90 people total venue capacity) for 1 hour, 2, 3 or more! All equipment provided free of charge. Contact us to discuss a package that’s just right for you. Note: a minimum 10% deposit will be required to secure your booking. The Big Swing Golf Kew Academy offers single lessons, group clinics and multi-lesson packages for beginners, experienced, ladies, kids – everybody! The Kew Academy team has 3 PGA of Australia certified coaches (Roland Baglin, Steve Galapi and Mark Varela) who hold individual lessons and clinics during the day and evenings. Price guide: $66 per half hour for adults or $44 for juniors (15 and under); $121 per hour for adults or $80 for juniors. Lesson packages also available at discounted rates. Steve Galapi has been a PGA member since 1985. He played on the Australasian Tour for 6 years in the early 80's but was no match for Greg Norman, Baker-Finch and the likes. He spent 13 years as director of coaching at Yarrambat Park golf course, then 5 years at Bundoora Golf Course. During that time in 2012 he travelled to Sweden to coach an elite golfer, Linda Larsson, who was preparing to play on the LPGA Tour. Steve's philosophy is to ‘keep it simple for all golfers’. It’s his job to analyse your swing and give the appropriate information and more importantly, the drills to change your motor pattern. This philosophy has been confirmed by working with elite players and PGA professionals, such as his close friend, Lucien Tinkler, who won the 2016 Seniors Vic Open and shot 10 under par at the Burham Pro-Am against the younger pro’s who bomb their tee shots over 300m. 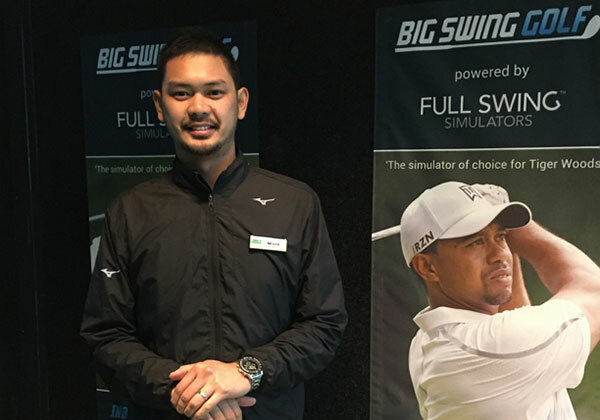 In 2016, we welcomed Steve’s Galapi Golf Academy to Big Swing Golf Kew. Roland Baglin is one of the managing partners of the Drummond Golf and Big Swing Golf Kew franchises, taking over the business in September 2014. He has been a member of the PGA of Australia since 1996. A former Kew Golf Club champion (1994 and 1996) and Boroondara Cup winner (1996), he played the Australian and South Pacific tours from 1996 to 2000 before becoming an assistant professional at Latrobe Golf Club. 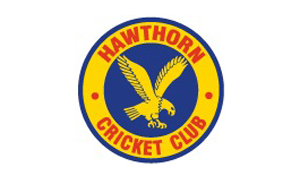 He spent 12 years there, honing his coaching skills (mentored by Tony Craswell) reaching a AAA accreditation in 2012. Roland’s greatest strength is his ability to communicate with all levels of players, from beginner to advanced, on different feels and techniques that will help improve their game. Originally from Western Australia, Mark played most of his golf at the Joondalup Country Club. Prior to turning professional in 2012, his amateur career was highlighted by successfully making 6 state teams and competing on the international stage, including the Junior World Championships at Torrey Pines. Mark spent 3 years playing professional golf, predominately in Asia and Australia. 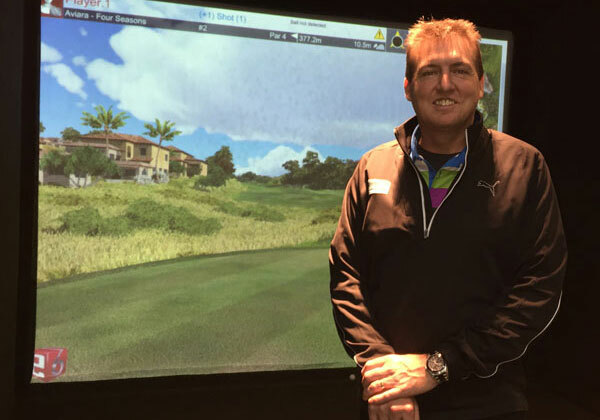 In 2015 he moved to Melbourne and completed his PGA of Australia certification. Since then he has coached players of all levels, developing programs for juniors, ladies and men. Introducing the game to newcomers and young juniors is always Mark’s top priority, as he believes everyone deserves to experience the great game we call golf. Extended trading hours available for private events, up until 11 pm Monday to Saturday, and 8 pm Sunday.